Occasion Flowers :: Every social situation is different. Some are somber, such as funerals, while others are joyous occasions, such as weddings. While flowers are without doubt a great gift for every occasion, you don’t want to show up to an event with the wrong kind and offend someone by giving an inappropriate gift. Here’s a quick guide to some situations and their appropriate floral arrangements. While you really can’t go wrong by giving flowers to the birthday guy or gal, every single month has its very own specific flower for just such occasion. For example, February carries the theme of romance, so violets or roses would be a great gift for someone born during that month. You can easily find the flower of the month through a quick Google search. However, if you are looking to give something generic, then no matter the month you can always gift a friend a yellow bouquet for their birthday. Yellow flowers represent friendship, but avoid giving yellow carnations, as they mean rejection. 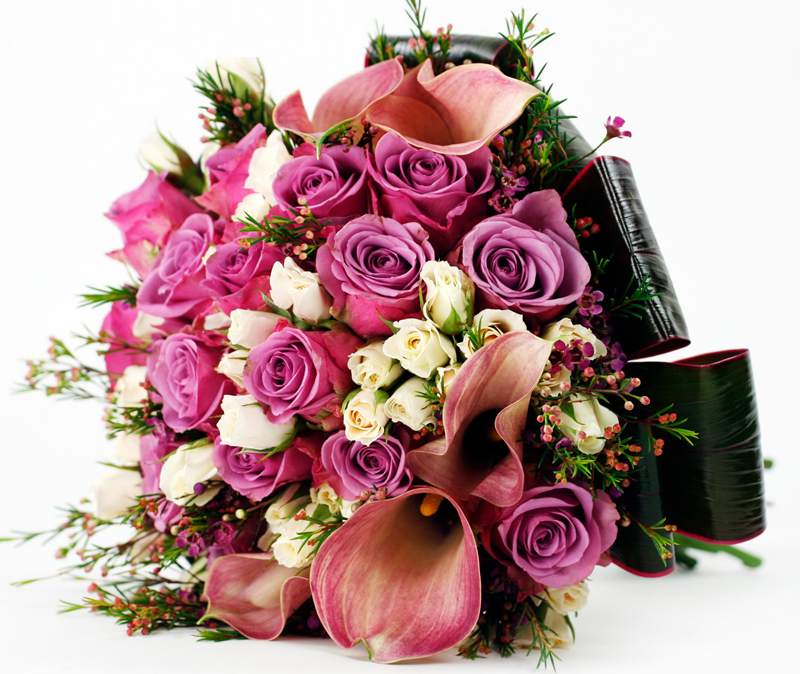 Flowers for a funeral should always be sent directly to the funeral home. When it comes to flower selection you will want to find a formal arrangement, something that represents the somber occasion. Chrysanthemums, lilies, and roses are considered the flowers for the occasion, as they have very somber or formal meanings. You have to be careful with the flowers you send, as for example you don’t want to send daisies to a funeral because it may be seen as distasteful. Colour is also important, with white being the most common for funerals due to its association with peace. 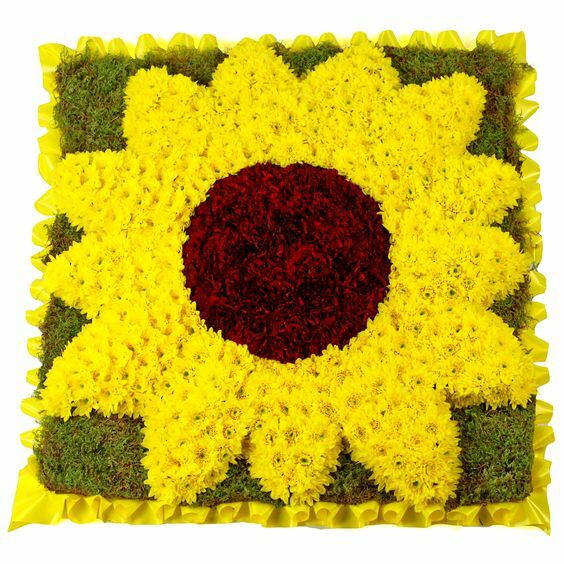 However, it’s important to remember that the flowers you send are a tribute to the deceased, so if that person had a favorite colour, feel free to work that in mind as well. Flowers are a common “Get Well Soon” gift, but you want to make sure you’re getting appropriate flowers. For example, if the giftee is at home, you could purchase a houseplant with bright colours, bringing a bit of happiness to them while symbolising growth and health. However, if the giftee is in hospital, you don’t want to get flowers that smell strongly. Tulips are recommended, as are irises, as they do not have a strong scent, and can be found in most hospital gift shops. There are many different holidays to celebrate throughout the year, and flowers are given for most of them. For Christmas you can consider flowers that represent good cheer or success such as red poinsettias or amaryllis. For Mother’s Day, carnations are the way to go, specifically pink or red, as they represent gratitude, love, and admiration. Valentine’s Day is classically red roses-orientated, but if the relationship just began, you might consifder pink roses or lavender roses, meaning new love or enchantment. Red tulips are a good choice to celebrate a long relationship during the valentine’s season, given that they mean love.